Katipunan is an attractive residential location for both students and end-users, who are starting their own families. It’s easy to see how land prices in the Katipunan area in Quezon City have grown by about 8 to 10 percent over the last five years. According to commercial real estate firm Colliers International Philippines, land values in this area have risen significantly due to increasing demand for residential, retail, and lifestyle developments. “The Katipunan area has become an extension of satellite communities located along C5. The area is supported by a couple of demand generators,” Colliers said in an e-mail to the Inquirer. Primarily, these demand generators include the presence of institutional establishments such as the University of the Philippines (UP), Ateneo de Manila University, and Miriam College; and of high end residential villages such as La Vista, Varsity Hills, White Plains and Ayala Heights. “Given these drivers, the demand for residential accommodations as well as retail and leisure establishments grew and spilled over to other parts of the Katipunan area,” it added. Indeed, the whole stretch of Katipunan is not only home to some of the country’s most prestigious universities, but is also host to a growing array of retail shops, service centers, real estate developments, and dining establishments that cater to a wide range of customers. And it continues to do so to this day, attracting even more entrepreneurs and established brands, all seeking to make Katipunan their next home in Quezon City. More recently, there seems to be a growing interest among property developers, according to Colliers, including the likes of SM, Sta. Lucia, and even an upscale realtor like Rockwell Land, which is launching The Arton. “The growing interest among property developers is driven by demand for residential buildings and dormitories due to growing student population in the area. This has also driven the development of more retail establishments in the Katipunan area,” Colliers said. “Overall, residential demand is being driven by the presence of major colleges and universities in the area as well as the growing disposable incomes of families and property investors with discerning preferences,” the firm further noted. Over the medium term, Colliers sees the residential market in Katipunan becoming even more competitive as developers vie for a larger market share and provide value-for-money residential units that can offer adequate facilities and amenities. Indeed, Katipunan remains an attractive location for property developers, investors, and even homebuyers, as new residential and commercial projects are being launched in this area. Hence, now is proving to be the best time for practically anyone to invest in Katipunan. 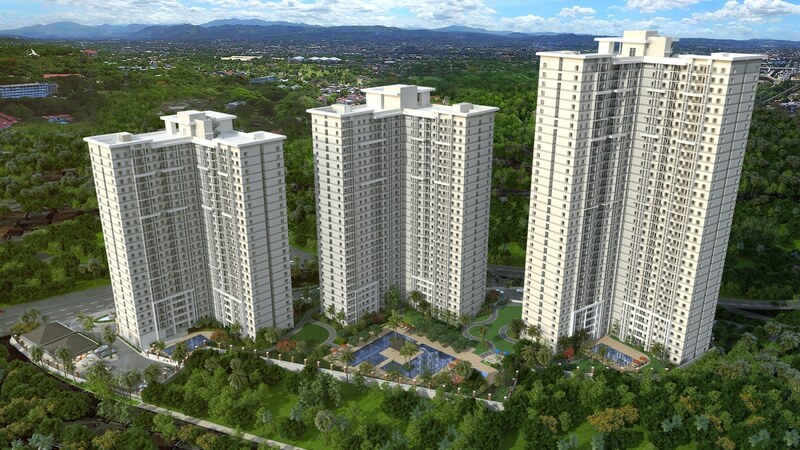 “Now is the most opportune time to invest in the Katipunan area. It is an attractive residential location for both students and end-users (who) are starting their own families,” Colliers said. “Given the demand drivers within Katipunan and its environs, the area is also a feasible hub for property investors,” it further noted. According to Colliers, Katipunan is an attractive location for property developers as finding a substantial parcel of land to develop for residential projects within Metro Manila remains difficult. The property acquired by Rockwell Land Corp. for its latest residential development, The Arton, appeals to both end-users and investors. The area is said to be interesting for both homebuyers and investors due to the convenience it can offer amid the worsening traffic in Metro Manila. Its location also provides convenience to homebuyers given the area’s proximity to shopping malls and other lifestyle destinations. Finding a location that provides a good mix of rest, relaxation and active lifestyle amenities is crucial for end-users and investors, Colliers said. 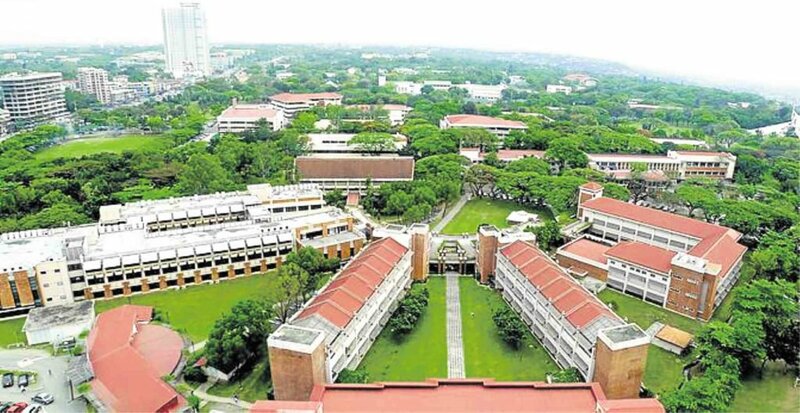 “The newly launched projects including Rockwell’s (The Arton) also provide greater security for students enrolled in major universities and colleges within the area. It is important for parents to know that their children are within a safe living environment,” the firm explained. 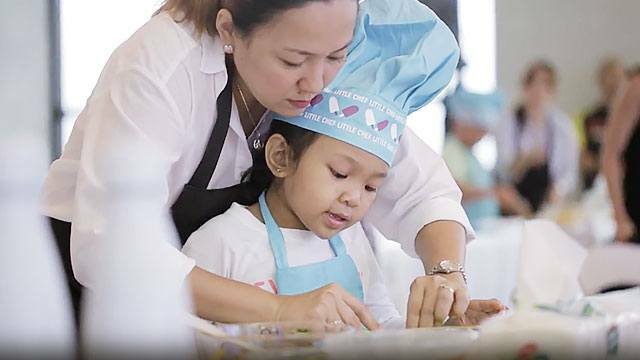 “Over the medium term, we see more lifestyle-oriented residential developments in the area especially with the launch of Rockwell’s residential project. Previously, most of the projects in the area are standalone residential developments. But new projects in the area are incorporating large open space for families as well as a wide array of amenities and facilities. 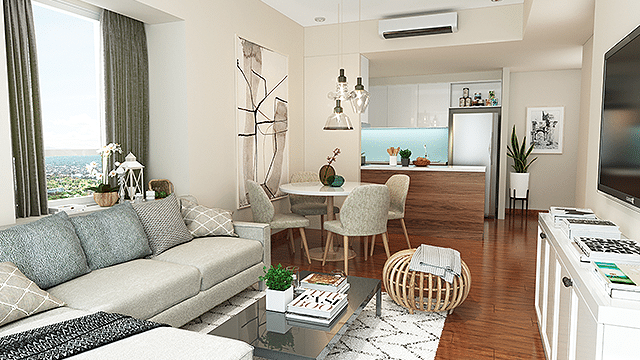 The Rockwell project will redefine the residential landscape in the Katipunan area,” Colliers concluded.